Its eventful history and creative spirit means Dublin has no shortage of compelling museums, parks, statues, points of interest and unique things to do. 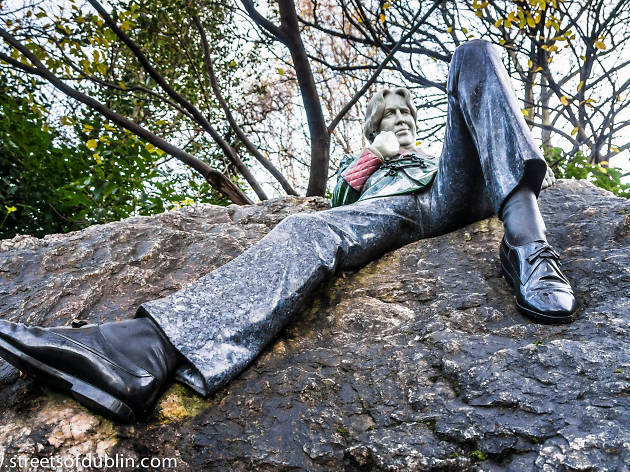 The most worthwhile attractions are those that dive into Dublin’s sometimes dark history—like Kilmainham Gaol, the Famine Memorial and Glasnevin Cemetery—or those that mark Ireland’s cultural significance, like the Irish Museum of Modern Art and the Oscar Wilde Memorial Sculpture. 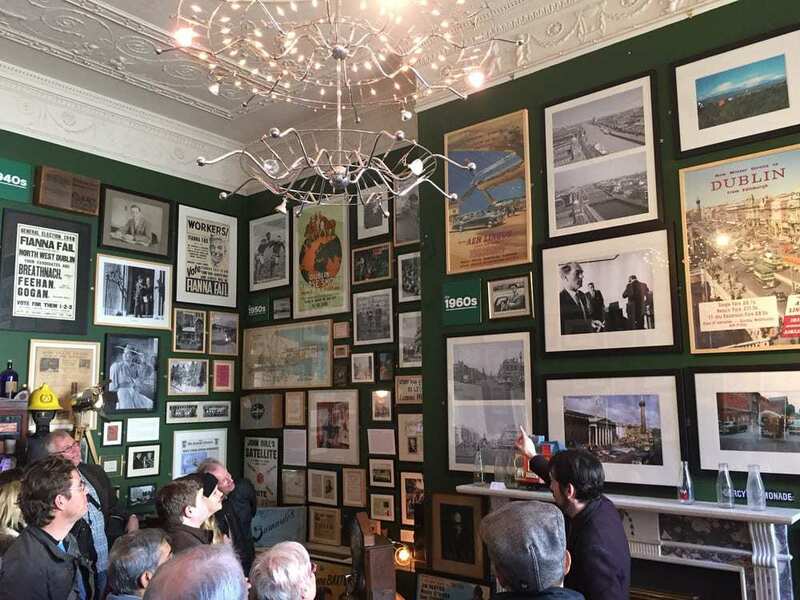 And needless to say, those fond of a tipple will be able to pay homage in the home of Guinness and whiskey: from factory tours to historic bars and pubs. When it comes to the real must-sees in Dublin, here’s our pick of the bunch. 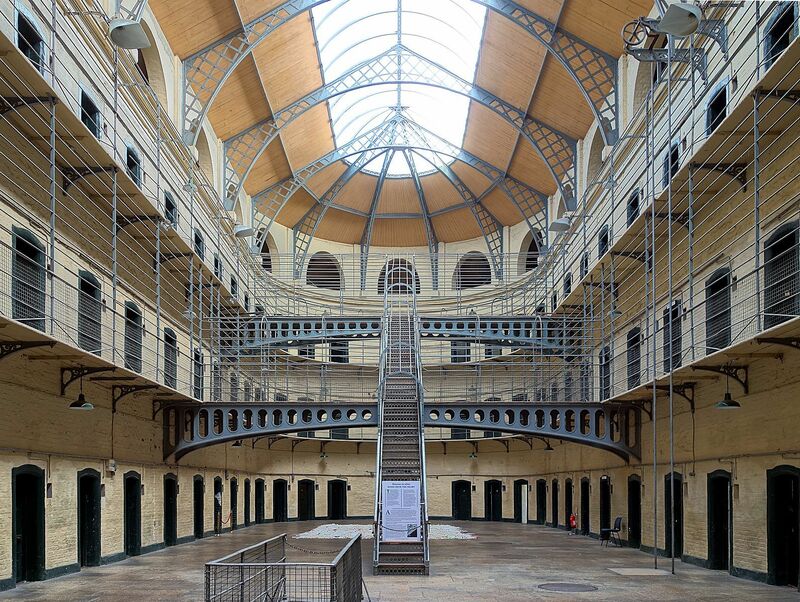 An evocative way to bring Ireland’s history to life, Kilmainham Gaol makes for an ideal start to a Dublin visit; everything from street names to Irish diaspora make more sense afterwards. 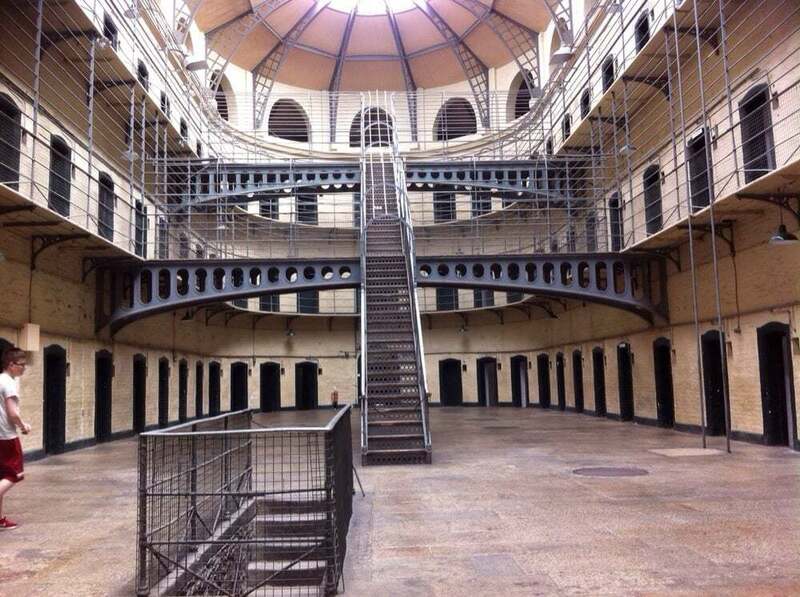 Presented with both darkness and light, the 90-minute tour shows where Irish rebels like Patrick Pearse, James Connolly and Joseph Plunkett were locked up and executed, and on another note, where The Italian Job was filmed. 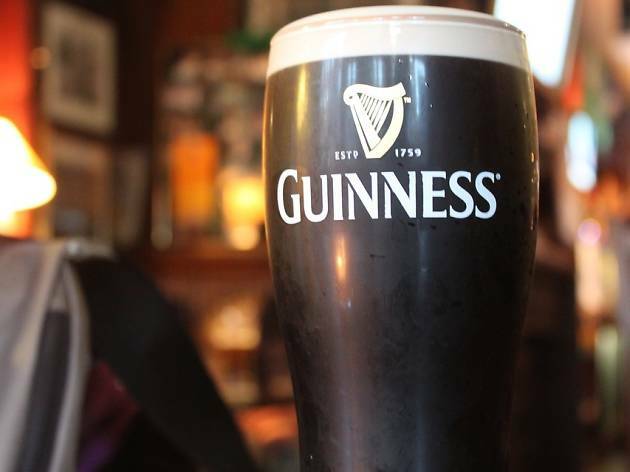 As Ireland’s most-visited attraction for years on end, there’s no escaping the might of the Guinness Storehouse. 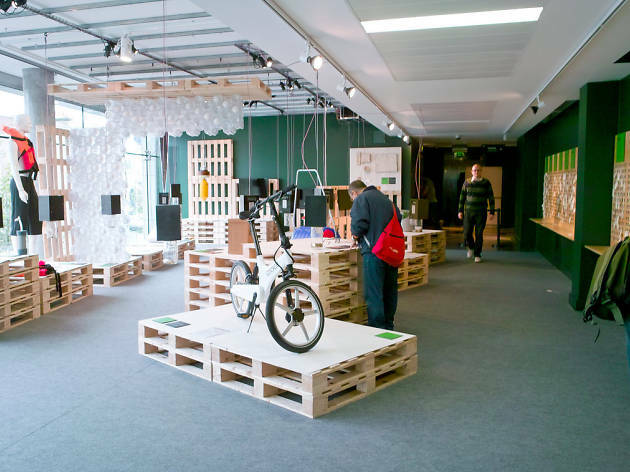 Make no mistake, it’s a seven-storey exhibition rather than a working brewery (that’s nearby but off-limits). 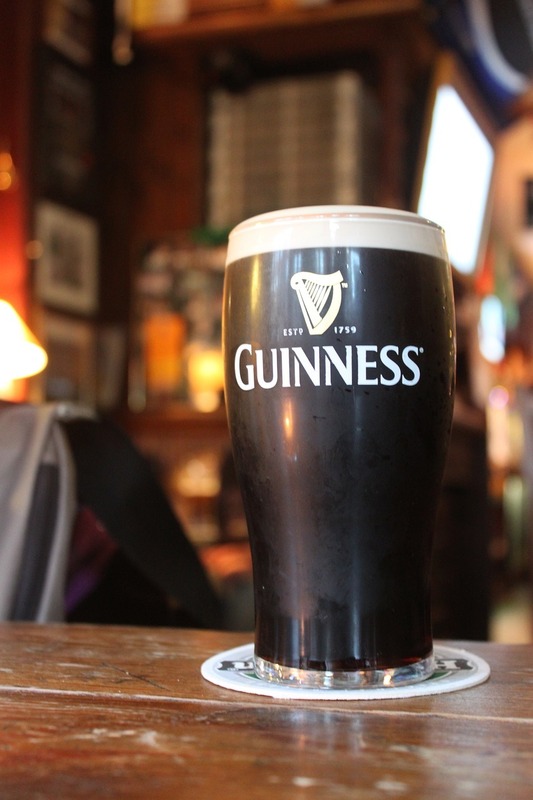 Spend longer in the advertising section, which details its famous vintage posters and creative television ads, and leave plenty of time for the finale: a pint of the black stuff in the Gravity Bar, with sweeping views across Dublin. 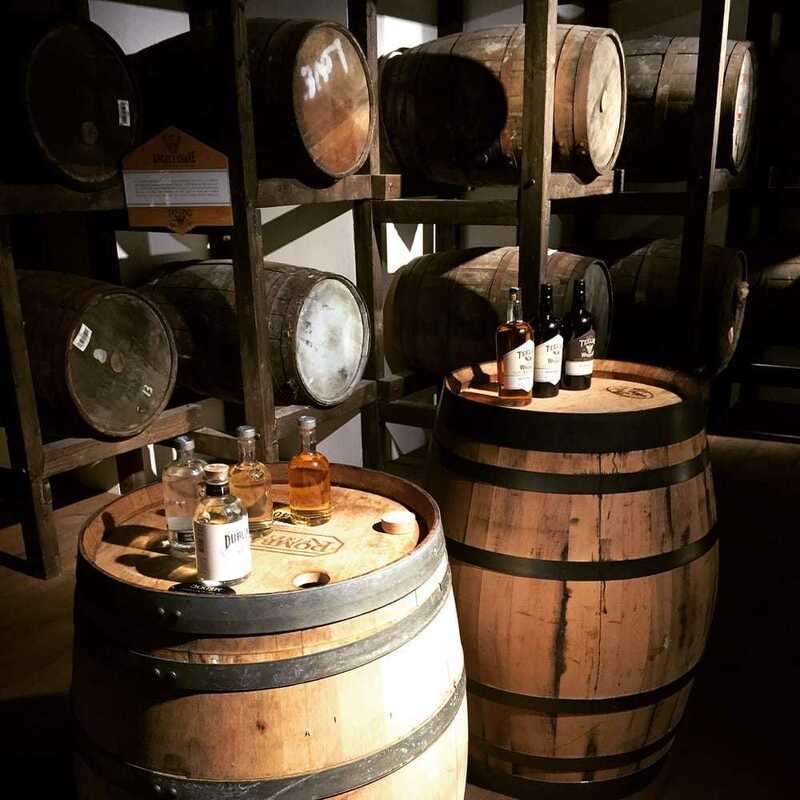 In the fast-changing area of the Liberties is the Teelings Distillery, oozing cool in everything from its tattooed, super friendly staff to its buzzing café that serves artisanal drinks and snacks. 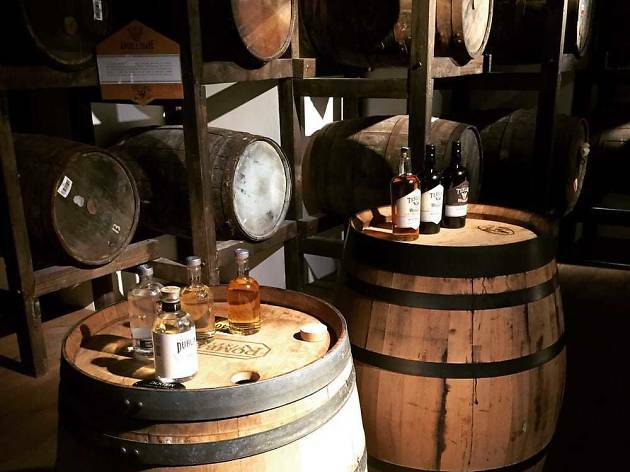 Visitors get a peek behind the processes and there’s a generous tasting at the end, so it’s a work of evil genius that the exit is through the bar rather than the gift shop. 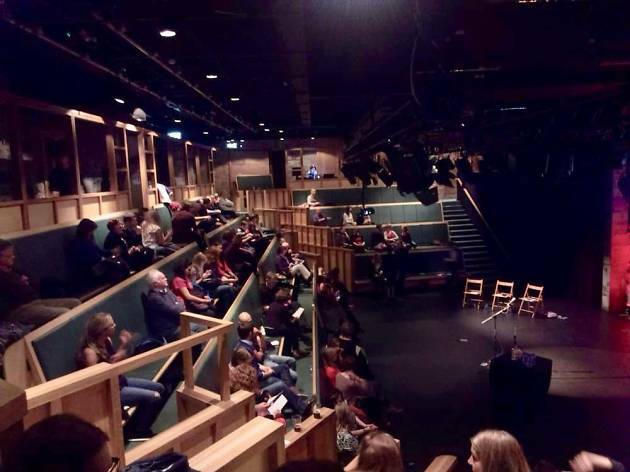 Annexed to Trinity College, the Science Gallery focuses on how science affects everyday life, making for great pub ammo later. Recent exhibitions include Sound Check, about new music inventions, and Lifelogging, on collecting data for societal insights. They’re always free, and while some won’t take long to explore, that’s more excuse to soak up the atmosphere in its café and shop. 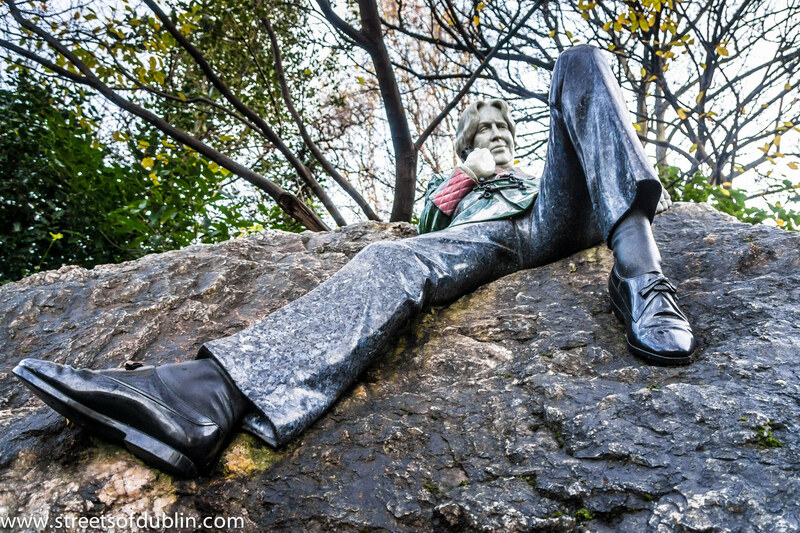 Molly Malone’s statue gets all the attention for two reasons but set back in the northwest corner of Merrion Square, you’ll find Dublin-born Oscar Wilde nonchalantly lounging on a rock, looking dapper in his smoking jacket made of British Columbian jade. Next to it, two pillars are inscribed with his writings, one topped by a figure of his pregnant wife, Constance Lloyd, and another, the muscly torso of Dionysus, the Greek god of wine and ecstasy. Guess which one catches his eye. 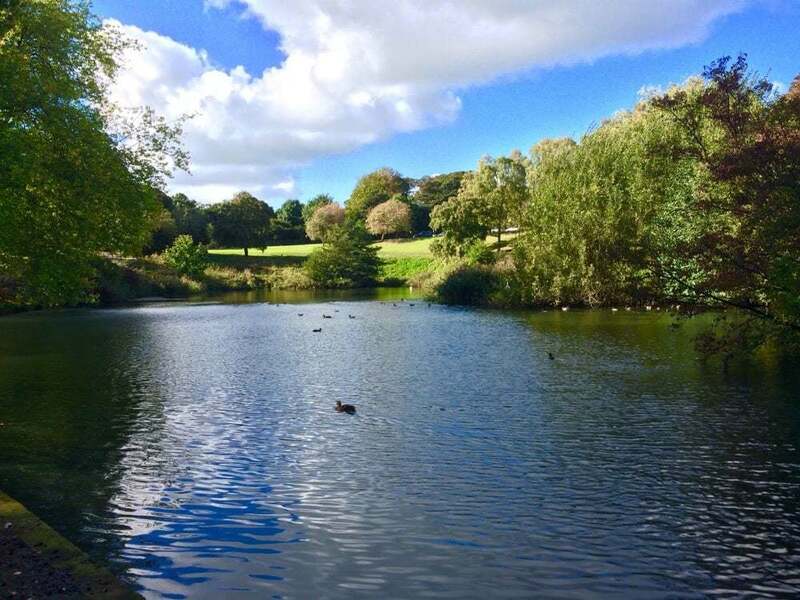 The largest capital city park in Europe seems within walking distance of the centre, but it’s best to get public transport and save your steps for inside. There’s an abundance of delights, and a few residents, from the wild deer, to the President of Ireland who lives in the impressive Áras an Uachtaráin. In need of a pitstop? Try Hole in the Wall, a cosy pub and restaurant on the park’s perimeter. 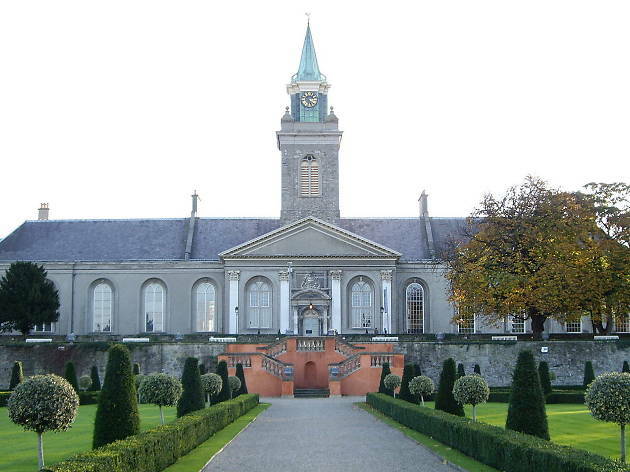 IMMA is a work of art in itself: it’s in the Royal Hospital Kilmainham, a former military hospital styled on Les Invalides in Paris, and surrounded by serene fields and a manicured, formal garden. Its collection is dwarfed by MoMA to its west and the Tate Modern to its east, but an amble around finds work from Pablo Picasso, Lucian Freud and Sean Scully, and often the temporary exhibitions steal the show. Found in a Georgian townhouse on St Stephen’s Green, The Little Museum of Dublin is presented like a hoarder’s house. It features a wealth of cultural paraphernalia, from vintage posters and relics, to U2 memorabilia and a cardboard cut-out of Mrs Brown. 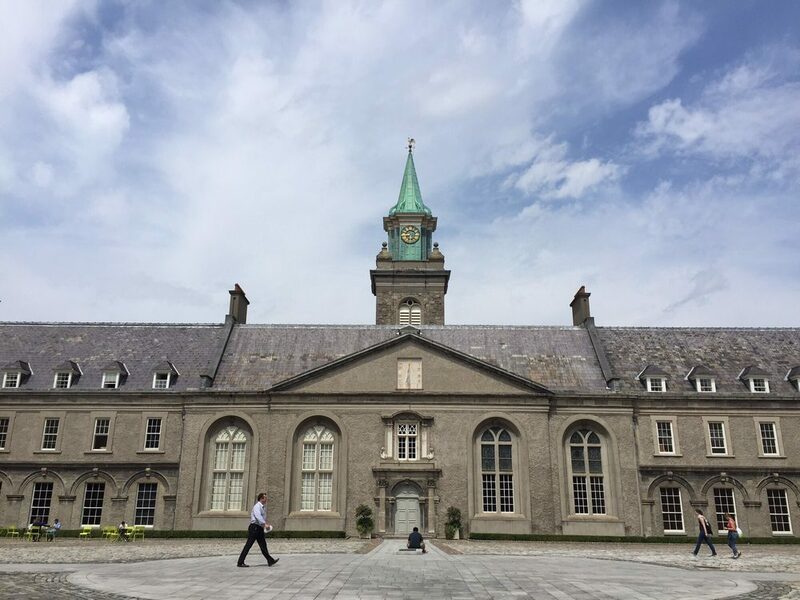 Entry is through a guided tour only, which is just as well: the characterful staff have great fun unravelling the background of their favourite items, explained with Ireland’s knack for storytelling. Dublin often has a conservative attitude to street art, so it’s extra special to see a 360-degree view of tags and murals impressive in both their size and detail. Drawn on the buildings that surround the street car park, the art seems to change on a regular basis, which provides all the more reason to keep returning. 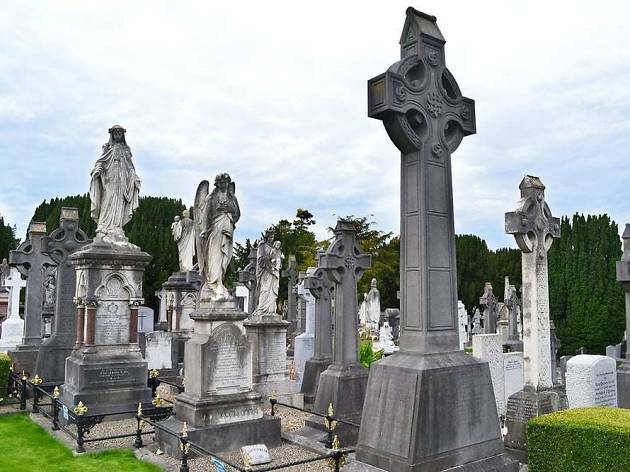 As documented in the award-winning film One Million Dubliners, Glasnevin Cemetery is far from a morbid use of an afternoon. 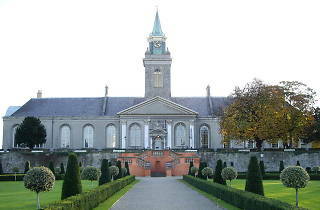 Instead it works as a prism with which to view Ireland’s story. 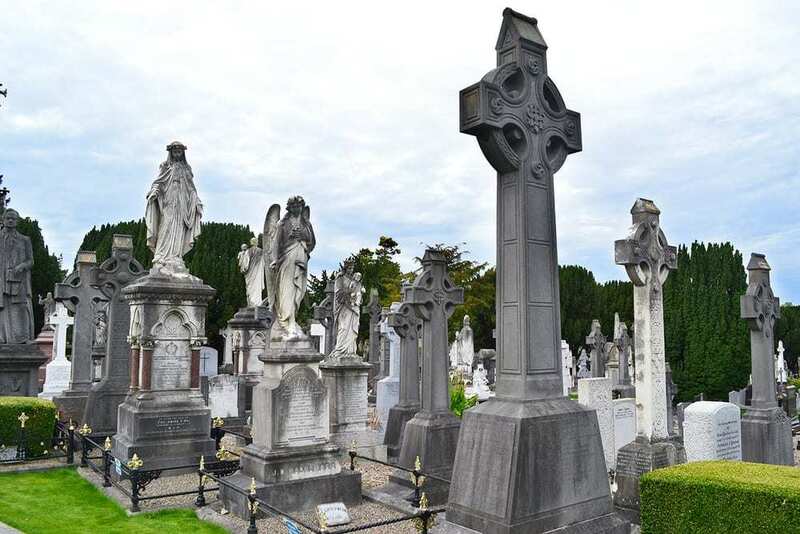 It helps that Glasnevin is the final resting place of its prominent figures like Éamon de Valera, James Larkin and Michael Collins, as well as home to mass graves for Dublin’s poor and outcast. To really get under its surface, so to speak, guided tours are highly recommended. One of Europe’s longest-standing playhouses, Smock Alley Theatre’s weighty history has a non-speaking part in its productions. If the programme of thought-provoking shows doesn’t appeal, guided tours will. They uncover its time as a brothel, the story of how its bell began the route to Catholic Emancipation, and the Kelly Riots: a successful protest for decent treatment of female actors. Round off the tour with lunch in the grand Banquet Hall, with floor to ceiling stained glass windows. 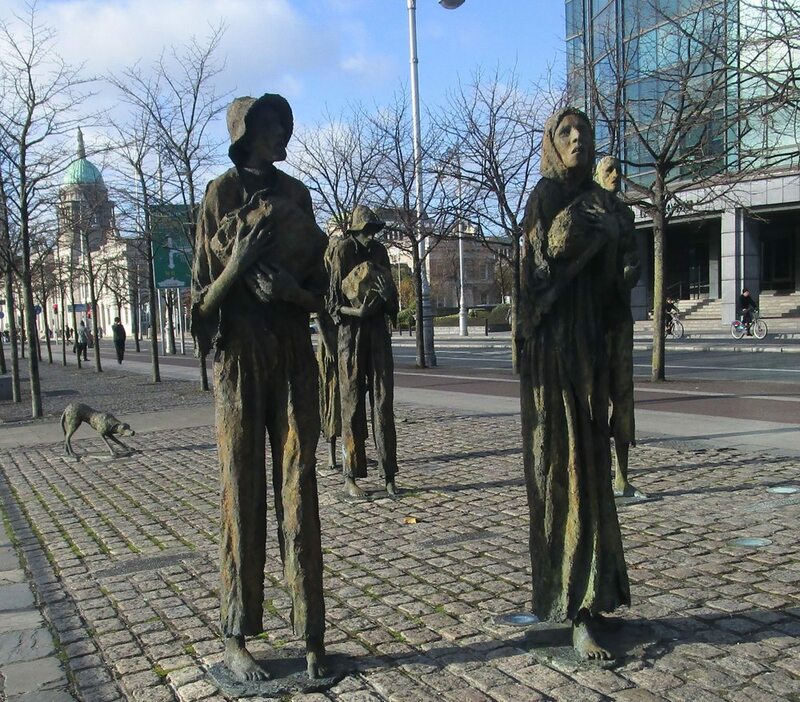 Presented without fanfare, the gaunt faces and desperate eyes of Rowan Gillespie’s seven bronze figures serve as a startling reminder of the Great Irish Famine of 1840s. 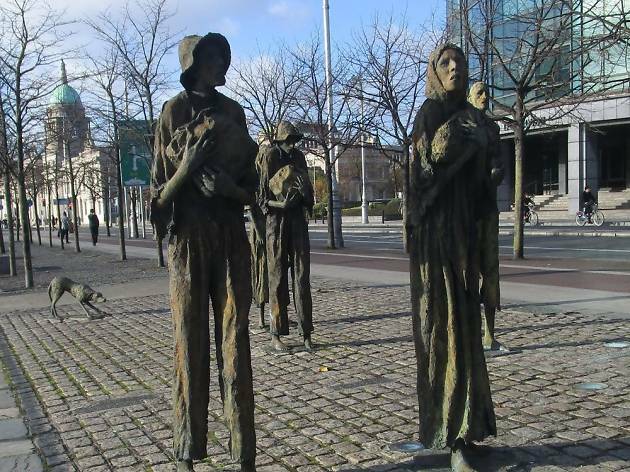 As landlords took their fill of other crops, the potato blight caused the population to fall by a quarter as a million people died and others emigrated, like these characters who are found on Custom House Quay where the ‘Perseverence’ began its historic famine journey to New York. This piece is a small but fitting tribute to the scar on Irish history. 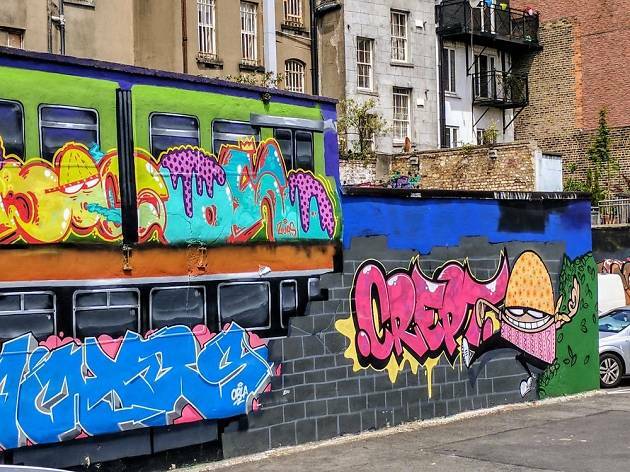 We’ve narrowed down some of the very best the Fair City has to offer in the way of eclectic, traditional and simply-can’t-miss museums.